OK. I'm disappointed. The narrators sing-songy style narration ruined this book for me. She also had such poor phrasing that often the story didn't make sense. Good read. A bit dated. Colin Firth! There is no better and he completely adds to the tone of the story. The story itself is intriguing until it gets to the motivations of the object of the affair. That part seems unrealistic, bordering on silly. Doug Parker is a widower at age 29, and in his quiet suburban town, that makes him something of a celebrity - the object of sympathy, curiosity, and, in some cases, unbridled desire. But Doug has other things on his mind. First there's his 16-year-old stepson, Russ - a once-sweet kid who now is getting into increasingly serious trouble on a daily basis. And then there are Doug's sisters. I loved the main character and the relationships in the story. Which character – as performed by Eric Ruben – was your favorite? I liked the main character and his twin sister. Both were flawed in very different ways, but put them together and they were hilarious. This is a light, fun book. It also has very touching moments. I would recommend it, hands down. 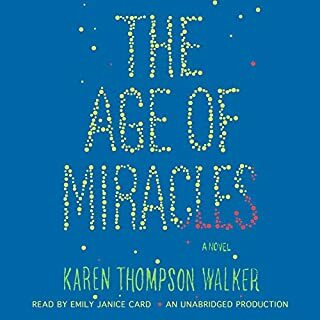 What did you love best about The Age of Miracles? I like the flow. Disaster strikes. The Earth has shifted on its axis causing a steady stream of problems. However, adjustments are made and life continues. The constant angst expressed by the young main character got old pretty quick. The stream of consequences that follow such a major event was very interesting. What made the experience of listening to Dance, Dance, Dance the most enjoyable? This book is unique. Its images and story are unlike anything I have read. The line between fantasy and reality is blurred in an interesting, compelling way. The reader adds to the book. 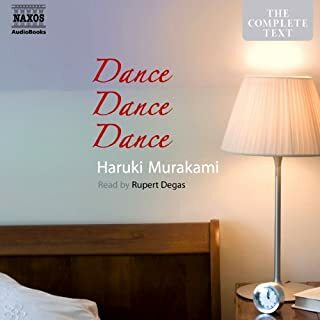 The sheepman says, "Dance, dance, dance while you can". First 40+ hour book I've managed to get through!!! 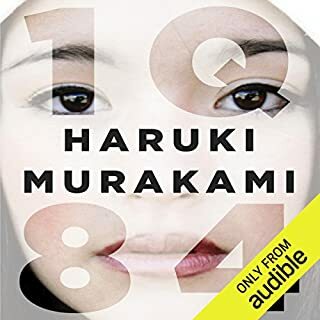 Would you listen to 1Q84 again? Why? The story & narration were quite engaging. The narration suited the characters, careful and precise. I know that others found the narration too slow, but in my mind it added to the story. Yes. 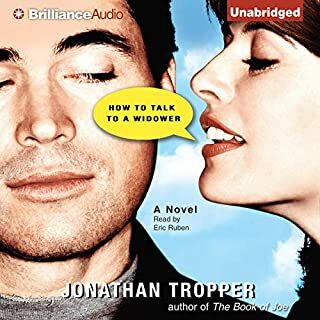 This is a laugh out loud audio book. 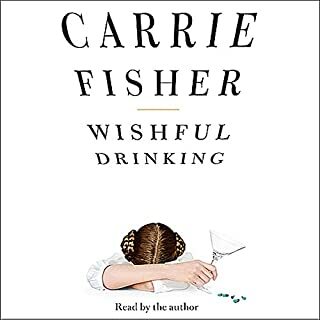 What was one of the most memorable moments of Wishful Drinking? I loved it when she described her infamous parents. What about Carrie Fisher’s performance did you like? She seems to completely enjoy telling her story. Yes. The book itself is hilarious and the narration is too. Most people say that when they lose weight and look better, they'll like themselves more. 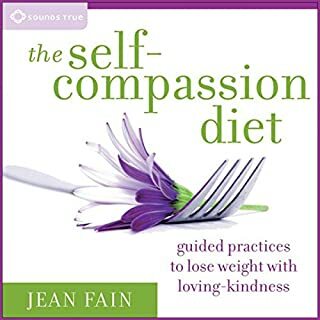 Jean Fain suggests that we've got it all backward: "The best way to lose weight and look your best is to stop dieting and start with loving who you are." With the Self-Compassion Diet, this Harvard Medical School-affiliated psychotherapist shares a revolutionary new model for weight-loss methods: self-love, mindfulness, self-hypnosis, and group support. 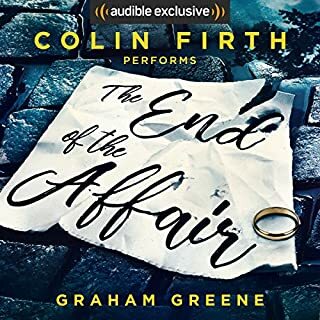 I would recommend this audiobook. Its such a welcome change from other weightloss approaches. The focus is not on self-discipline, but rather self acceptance as well as changing the role that food plays in one's life. The guided meditations and self-hypnosis sessions are provided in the audiobook. They are easy to access. 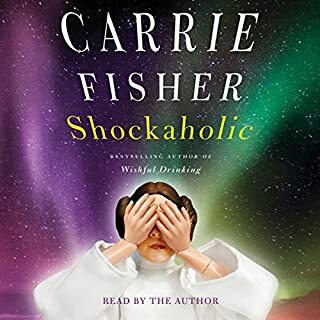 Would you listen to Shockaholic again? Why? I would listen to this again. It is a fun book with engaging narration. I love it when Carrie talks about her Mother. This is a fun, light book. It gives a light look into the lives of the rich and famous. I laughed outloud many times. Carrie Fisher doesn't take herself too seriously and is able to tease out the absurdity in her life circumstances. 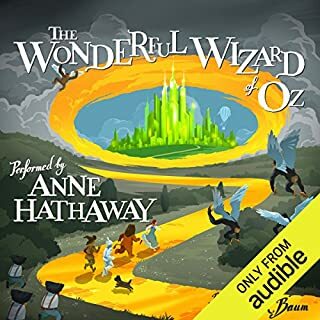 Would you consider the audio edition of The Wonderful Wizard of Oz to be better than the print version? Yes. Anne Hathaway does a great job with the narration. It makes the book even more fun. This is an excellent version of The Wizard of Oz. 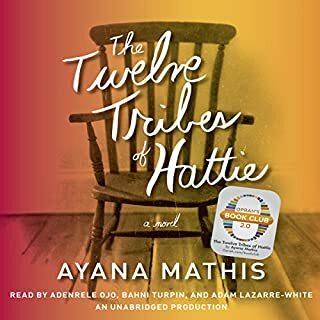 I purchased another audible version when my (now teenaged) kids were young and we could not finish it. This is a fun, imaginative book and Anne's reading enhances the story.